Our sponsors help keep this site running, so please help support them by visiting their websites. If you would like to be a sponsor on our site, please email us to let us know. 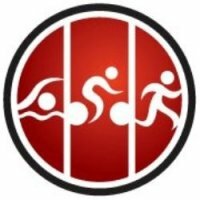 Tri Shop is DFW's only full-service store for triathletes, runners, cyclists & swimmers, located on the northwest corner of the Dallas North Tollway & Windhaven Pkwy. Tri Shop offers a complete line of bikes, bicycle parts & accessories, running shoes, apparel, swimming gear, wetsuits, and more. Tri Shop carries only the finest in swim, bike, and run gear and believes in a fit-first approach to help you find the perfect bike, wetsuit, shoes, and kit that fits your body and your goals.